Kranji Marshes is one of the few remaining fresh water marshes in Singapore. Over time, in a process called succession, the build-up of sediment and vegetation had slowly turned large portions of the marsh into land. As Landscape Architectural and Environmental Consultants we proposed to achieve this through removal of invasive dominant vegetation, silt removal by dredging, dramatically increasing open water areas, landforming to maximise habitat, extensive planting of native species, and provision of non-obtrusive essential visitor facilities, all whist minimising disturbance to wildlife during and after construction. Opportunities for environmental monitoring, as well as educational elements, facilities, and outreach programmes, were incorporated into the project from the onset. The environmental improvements and habitat enhancement works carried out have resulted the conservation of this rare freshwater habitat and the ability to efficiently preserve and maintain it for its wild inhabitants and future generations of visitors. 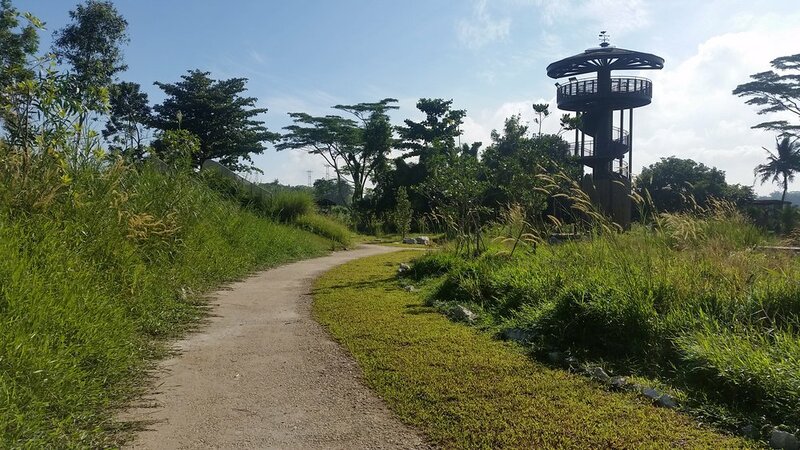 A big thanks to all those who contributed to this project including the client, consultants, contractor, owner, and Nature Society (Singapore). Special thanks to Aning Kuswinarni who managed this project for SCLD.